We are a friendly, professional team, all with relevant childcare qualifications and a passion for providing the best care and education for your child. Diana is a qualified Early Years Practitioner and has recently completed a degree, whilst working full time and caring for her two children. She has worked with children for most of her adult life. 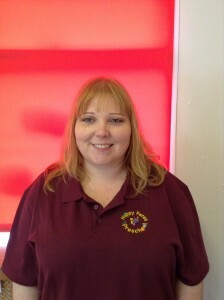 She has worked in schools and children’s centres, in London and more recently in Haverhill. Diana loves to see children learn while having lots of fun! Claire is the deputy at Happy Faces Preschool. 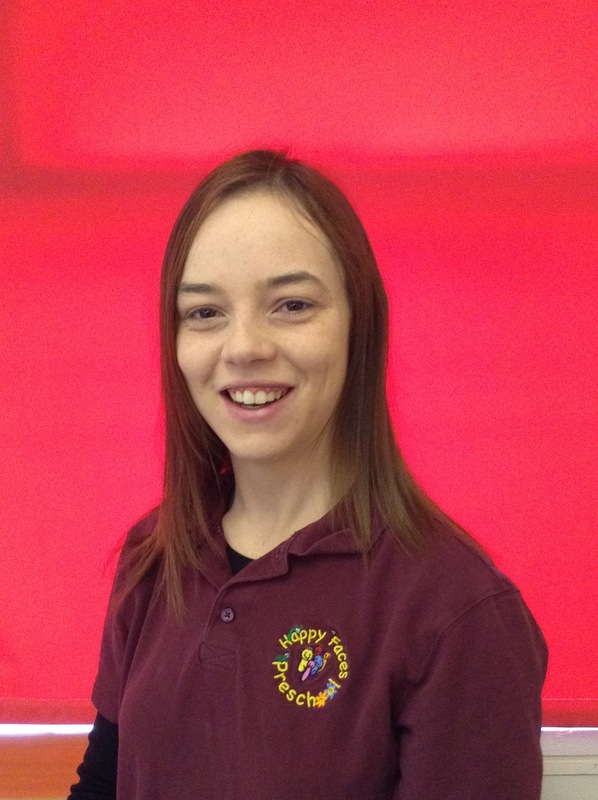 She is a qualified nursery nurse/practitioner and has worked in Children Centres in Blackburn & Accrington, before moving to a busy nursery in Haverhill. 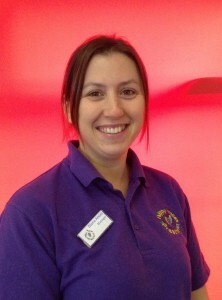 Family life is very important to Claire and she has 2 children of her own, as well as 2 step children. 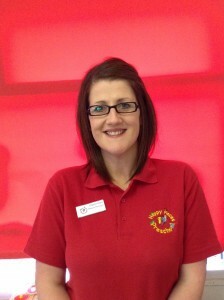 She loves working at Happy Faces and helping children to grow, learn and develop. Joanne is a qualified early years practitioner and has many years experience of working with young children in an educational setting. Danni is a qualified Early Years Practitioner, having previously worked in nurseries in Haverhill.